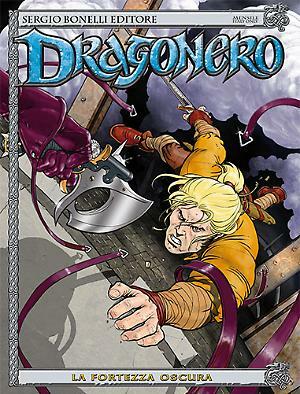 The cover of Dragonero Special #4, "La principessa delle sabbie", is the work of Jacopo Camagni. Here's how it was created. 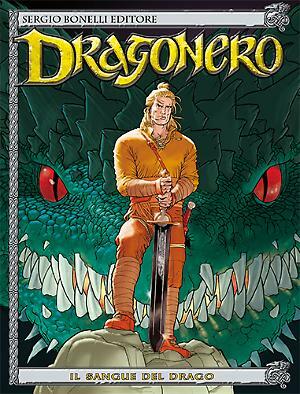 The issue #48 of Dragonero comes out on May 9. 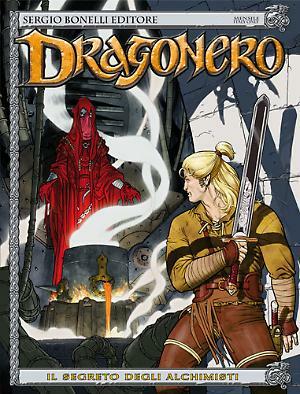 "Le ali dell'Erondár" is drawn by Luca Malisan, with Riccardo Crosa drawing a flashback sequence. 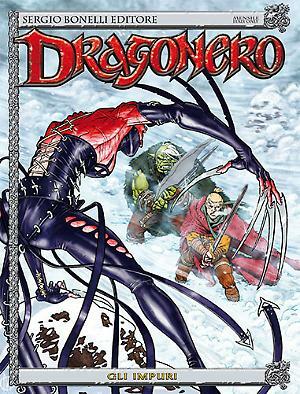 Here's Malisan presenting some of his pages.